In November 1801, Napoleon had a plan. Unbeknownst to the rest of the world, France had just annexed the massive 828.800 square miles Louisiana Territory. As far as the rest of the world knew, Louisiana was still Spanish. Meanwhile, the French revolution had granted the slaves of future Haiti their freedom, resulting in the rise of Toussaint L'Overture. He had, however, shown a regrettable tendency to cooperate with the Americans and with the state coffers rapidly drying out, Napoleon was in need of money. It was time for an overseas empire. He sent his brother-in-law, General Charles Leclerc, to regain administrative control of Haiti before swiftly moving on to New Orleans. This city was the outlet for most of the cotton, farm produce and other export from the American interior and the key to the Louisiana territory. 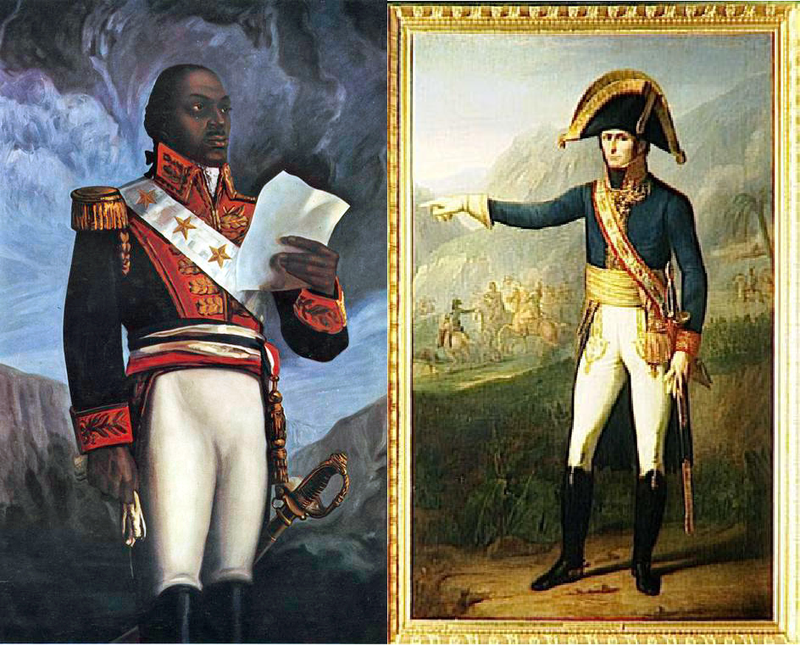 If successful, this would both create a self-sufficient French American-Carribean territory but also control the trade in the area, which would supply the funds for Napoleon's plans for the old world. All was set for the takeover. American Southerners feared the spread of a Haitan slave rebellion and were also increasingly opposed to President Jefferson's policies. Central US figures were on Napoleon's payroll, such as "Agent 13", Brigadier General James Wilkinson. The commander in chief of the US army had been in Napoleon's pocket since 1787 and George Rogers Clark, conqueror of the Northwest Territory also recieved an annual payment. Considering this support, it is not unlikely that Napoleon would be able to establish a foothold in the Americas. If the war in the old world should fail, as it did, he could well escape from Elba to the American territory where his skills and fame would rally central and competent characters and legions to his cause. He could then possibly move on to expand the territory towards Mexico, like the US ended up doing, and even emerge from a potential war with the US and Britain fairly victorious. This would change history as we know it. Everything hinged on the successful subjugation of Haiti, however. Nobody evisaged any problems in that venture. Initially, the war was going well and L'Overture's forces were driven back from the coast. However, clandestine supplies from the US and Britain was brought in which made the conflict drag out in time. It was in these uncertain times that French soldiers started succumbing to a strange malady. Initially, the soldier would lose strength, soon becoming to weak to walk. Then, black vomit, yellow skin and convulsions would herald death. With the onset of the April showers, the frequency of these cases would increase dramatically. Leclerc's original force of 20.000 would be diminished to just a few thousand with casualties including Leclerc and 18 other generals. Reinforcements would arrive which who succumb to the same illness. At the French capitulation in December 1803 an estimated 50.000 French had died from the disease. 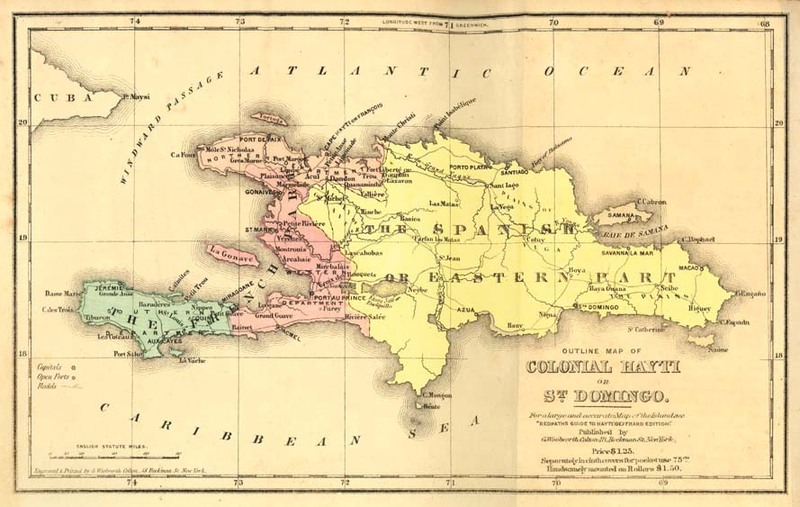 It turned out to be the old scourge of Caribbean colonies, yellow fever. The disease had originated in Africa and spread with the slave trade. A viral disease, it was spread by Aedes Aegypti, the Yellowfever Mosquito. The April rains led to enormous swarms originating from the swamps and mires abundant on the island and the French, who had never before been exposed to the disease and were vulnerable to the environment died in droves. Furthermore, the appropriate social and medical measures were not taken. Moving the army into the mountains and away from the swamps, prohibited by Napoleon, probably would have reduced the casualties. Ironically, it was a disease introduced by the slave trade that defeated the army sent to subjugate former slaves. Also, the European diseases which decimated Native American populations found a counterpart in a disease from the colonies. The army that was to augment a French overseas empire failed to do so and as a result, rather than making America French, Napoleon had to sell the Louisiana Territory for a pittance to Jefferson in 1803, who gained the political victory of his life. 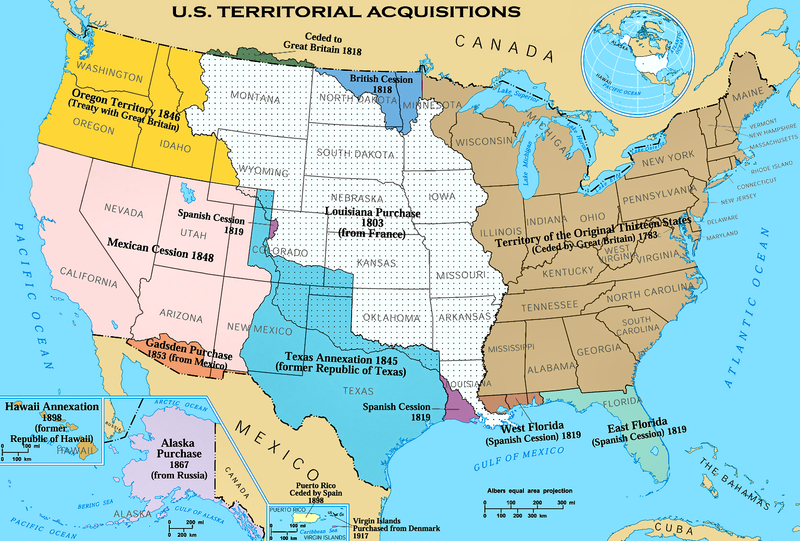 However, the real credit for the Louisiana Purchase does not lie with the president, but with a mosquito the French did not know how to handle.